Complement your Météorites glow with the GUERLAIN KissKiss Creamy Shaping Lipstick, a collection of heart-shaped lipsticks available in limited edition shades and casing. 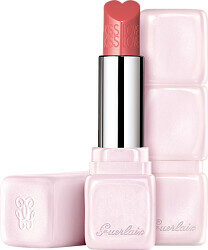 The GUERLAIN KissKiss Creamy Shaping Lipstick delicately kisses your cupid’s bow and lips with its heart-shaped bullet and creamy, voluptuous colour. Just in time for kissing season, the vibrant pigment and romantic application method hugs your lips for delicious definition. 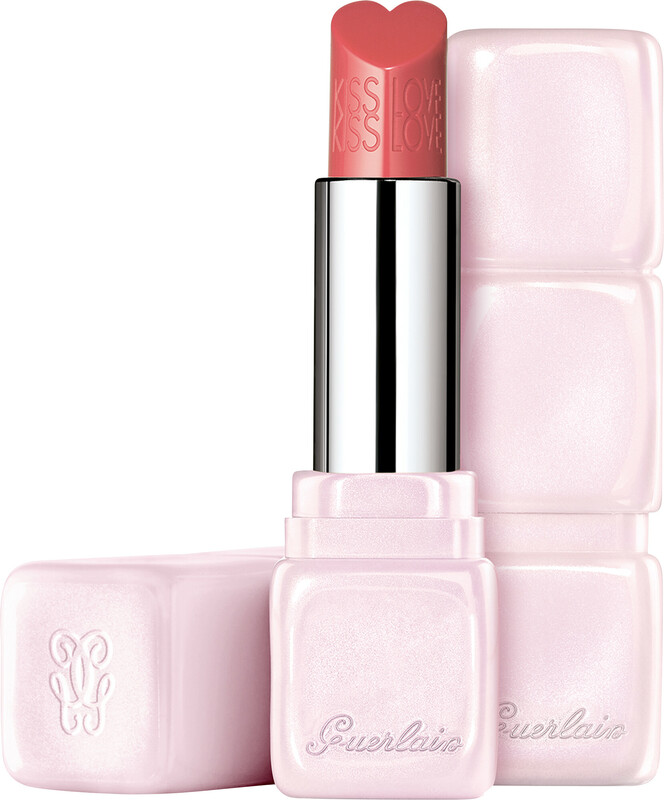 A perfect blend of comfort and colour, the satin finish of GUERLAIN’s KissKiss Creamy Shaping Lipstick helps your lips regain fullness and softness. The formula is infused with mango butter and plumping hyaluronic acid spheres to make lips look smooth, full and hydrated with long-lasting wear. Inspired by the beauty of springtime, the GUERLAIN KissKiss Creamy Shaping Lipstick is enriched with a subtle vanilla-violet fragrance that delicately intertwines with the sparkling fragrance of red berries.